If you’re considering building an outdoor kitchen, know that you’re in for a lot of decision making. You have to consider all of the different elements of a custom outdoor kitchen, which includes the grill, the storage, and the countertops. The countertop needs to be durable and easy to clean, and it helps if it looks great, too. Stone tile looks great, but you need to make sure the stone you pick isn’t super absorbent—it can stain easily. The surface will need to be coated with a special sealer, but once it’s sealed, it will last for quite a while. Granite is beautiful, unique, and popular. Each slab of granite is different—the veins and minerals create new patterns and colors that make it visually interesting. It also needs to be sealed, but granite is durable and will last for years. Concrete is actually quite diverse these days. It’s not just a rough slab on the sidewalk. Some concrete is composed of a variety of materials like recycled industrial glass, which provides visual interest and a stronger final product. Ceramic tiles are popular for a reason. They are glazed, often colorful, and durable. It’s a fine surface for a countertop, and it’s remarkably easy to clean. 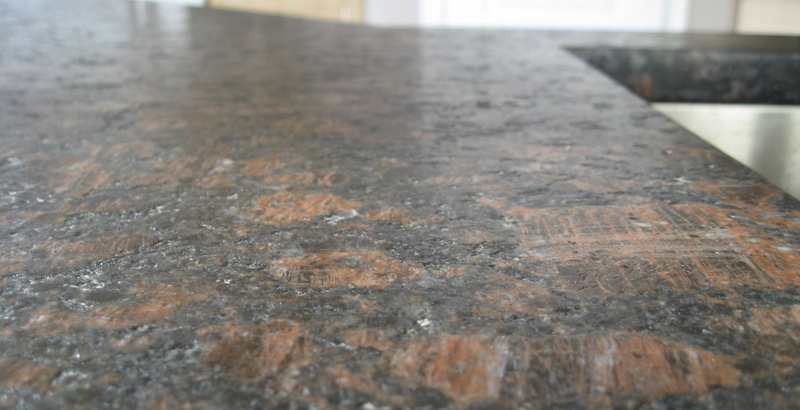 Similar to granite, you can also choose a different type of stone slab for the countertop. Stone slabs need to be sealed and are cut to fit your outdoor kitchen. Limestone is one popular choice, but even something like soapstone could be an attractive option. No matter which material you choose for your outdoor kitchen, contact Hi-Tech Appliance if you’re located in the Louisville, Colorado area. 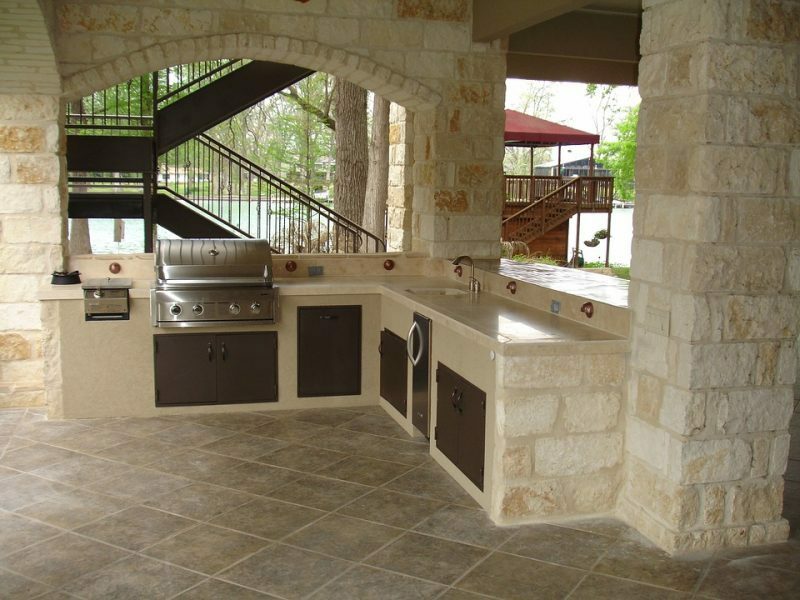 We specialize in outdoor kitchens and can help you plan and design your outdoor space for cooking and entertaining. Visit our showroom and choose the perfect components.